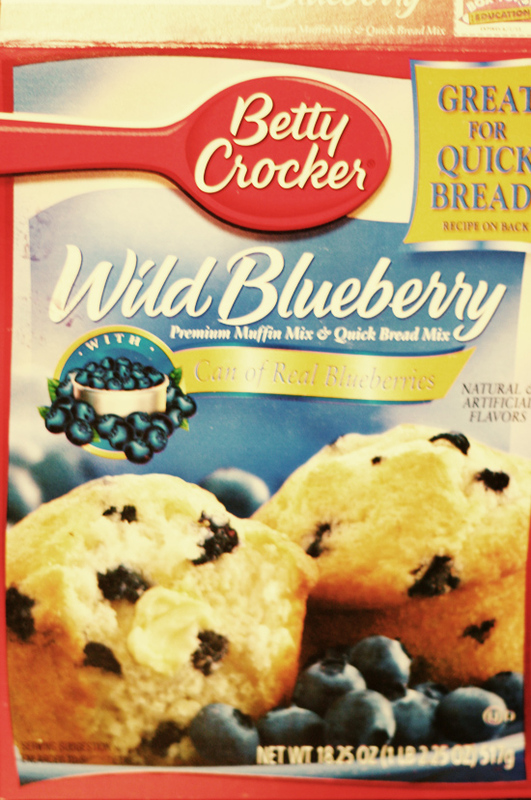 This mix is superior to all other mixes (in my opinion) probably because of the real blueberries. They come in a little can! They taste much better than the little dry shriveled blueberries that a lot of mixes have. 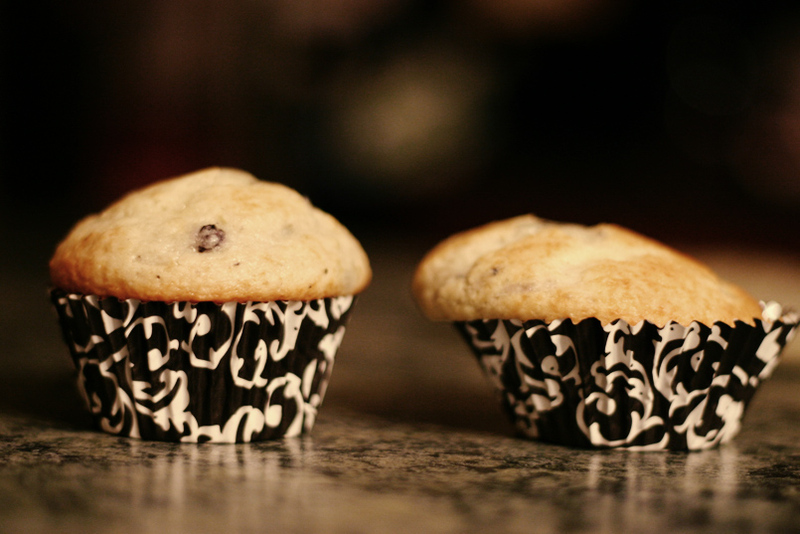 So I decided to make these muffins and needed muffin tin liners. So my mom got some for me! 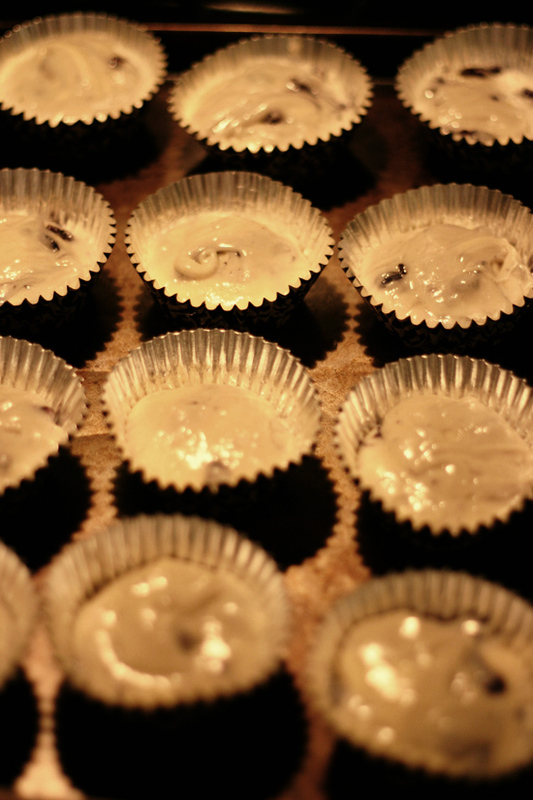 One problem I always have when I make muffins or cupcakes is that I often make 24 of them and I only have one muffin tin. Just as I was saying “we need another muffin tin” I read that the muffin tin liners I had could apparently just be placed on a cookie sheet and the muffin batter placed inside! I decided to give this a try. Here are the cute little liners. Apparently these are pretty high-tec. 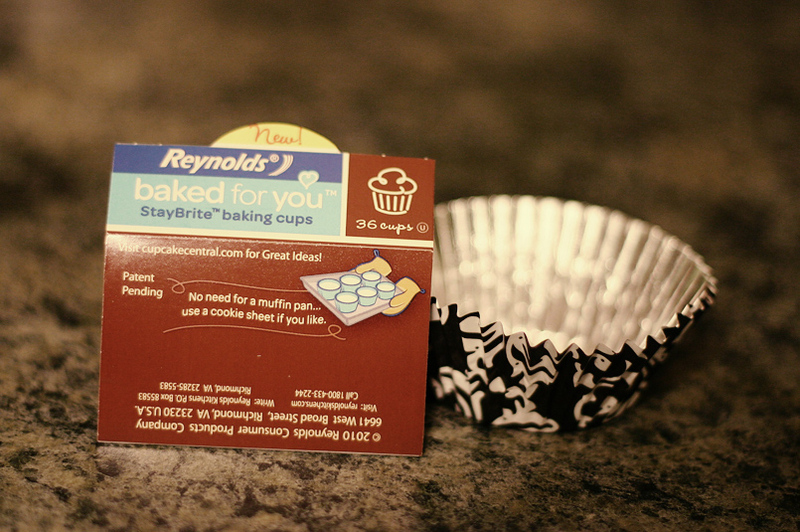 Not only can you use them without a muffin tin but the colors won’t fade when you bake them! It’s all very exciting. Well I mixed up the batter and put half the batter in the muffin liners in the tin and half of the batter in the free-standing tins. This made a lot of batter by the way. These aren’t skimpy muffins! I was worried that the muffins would overflow but they did fine when they baked. I was a little skeptical about how this would turn out…but I really didn’t want to sit around and do the muffins in two batches (I was making a double batch of the muffins, prescription one box only makes 12). They baked for 18 minutes and turned golden brown and smelled so delicious.